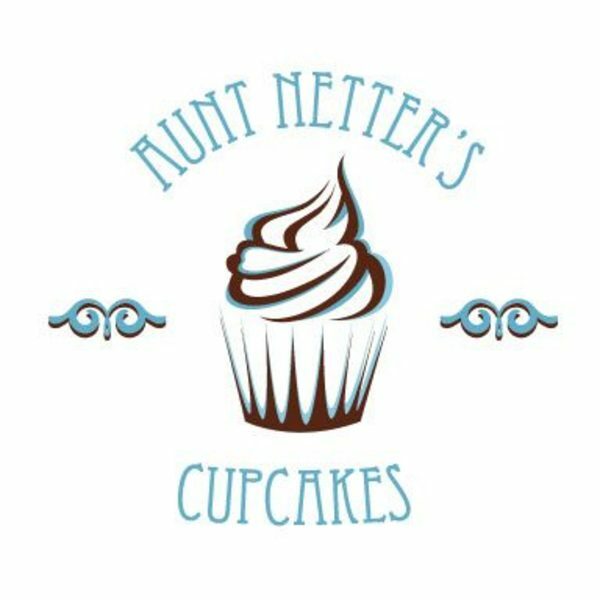 We started Aunt Netters Cafe in 2014, to bring good, home style meals to the Lecompton area. We wanted to provide Lecompton and surrounding areas with the home style feel they deserve. 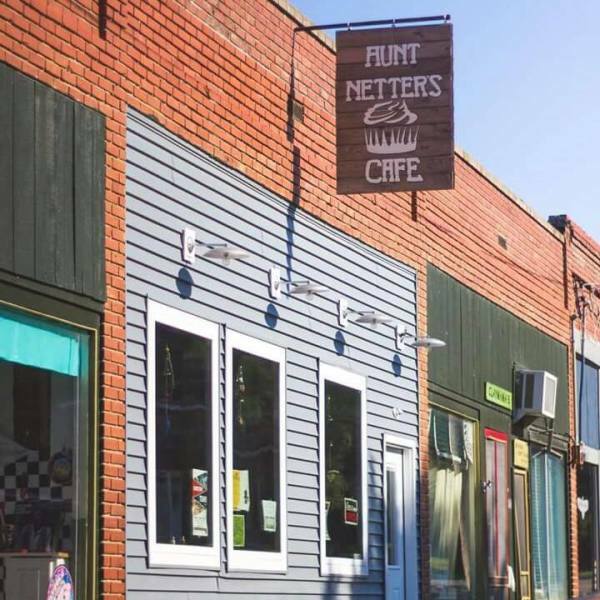 We live here, we grew up here, and we just wanted to provide a great place for families to get together, reconnect, and enjoy some down home food. So come check us out. Take a step back into the past of small town living.